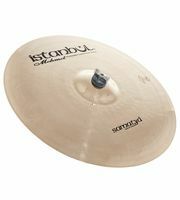 If you would like to see a list of all products from Istanbul Mehmet, then please click here. 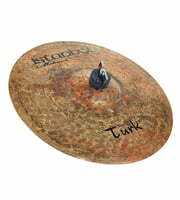 Istanbul Mehmet 16" Paper Thin Crash Tradit. 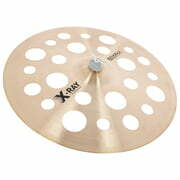 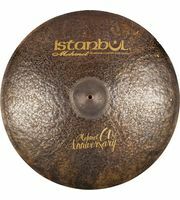 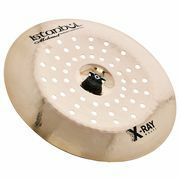 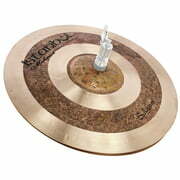 Istanbul Mehmet 17" Paper Thin Crash Tradit. 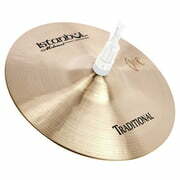 Istanbul Mehmet products are exclusively produced in factories in Turkey. 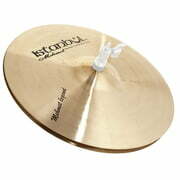 Currently we hold a total of 188 Istanbul Mehmet products - 128 of them are currently in stock . 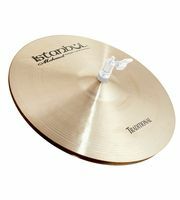 We've had Istanbul Mehmet products in our range since 2013. 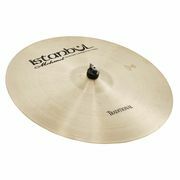 At the moment you can find a total of 1745 media, tests and reviews on Istanbul Mehmet products - among them the following 1208 product pictures, 104 demo sounds and 433 user reviews. 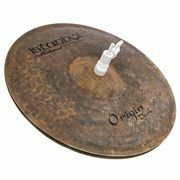 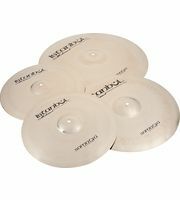 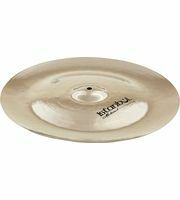 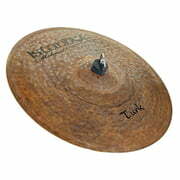 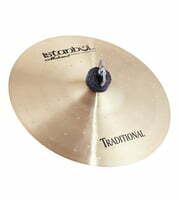 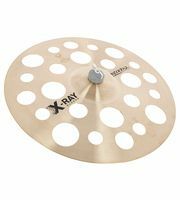 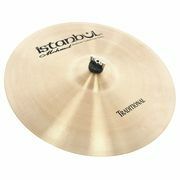 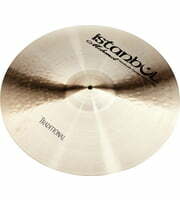 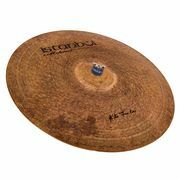 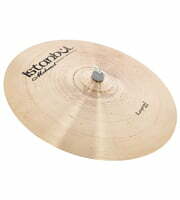 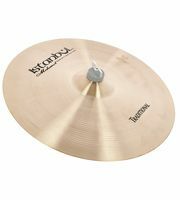 At the moment 38 Istanbul Mehmet products are top sellers at Thomann, amongst others in the following categories 19" Ride Cymbals, 12" Hi-Hat Cymbals, 19" Crash Cymbals and 18" Ride Cymbals. 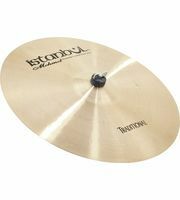 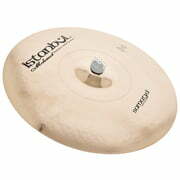 At Thomann you buy Istanbul Mehmet products cheaper than elsewhere. We have reduced the prices of 33 of this manufacturer's products within the last three months.